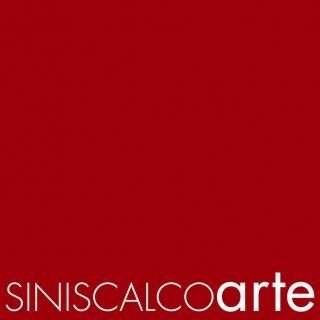 Siniscalco Arte is specialized in modern art prints. Furtherly, it proposes contemporary artists mainly devoted to works on paper. A selection of drawings and works on paper, spanning from italian Romanticism to abstract expressionism. In exhibition works by Fontana, Casorati, Licini, Tancredi, Music, De Kooning, Tapies and many others. Giangi Pezzotti: Poema dei Veggenti. Etchings, works on paper, artist books. Simonetta Ferrante: Tra Segno e Sogno. A selection of works by italian artist Simonetta Ferrante, spanning from etchings to polimatherics, with a musical mood. A ME MI PIACE (my favorite things, part I). To celebrate gallery's first three years of activity, Siniscalco Arte puts on show part of its best pieces. Historical works and new proposal by italian artist Mario Giavino, focused on the elegange of the sign and the strenght of the colour.